While Coles and Woolies wrestle with the homebrand bargains at Aldi, we still love the labels for fashion, fragrances, homewares and sporting goods. Adventurers can prepare for the next expedition with Kathmandu and North Face. For a sweet treat, visit Lindt on Level 2. 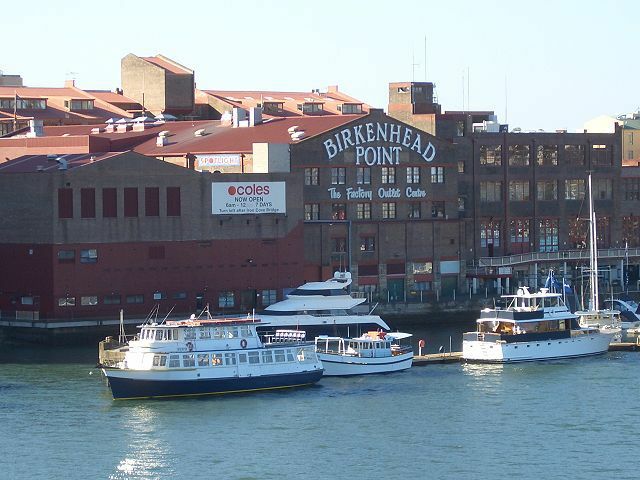 Before visiting, hit the Birkenhead Point for special offers. Visit Fashion Spree for details. 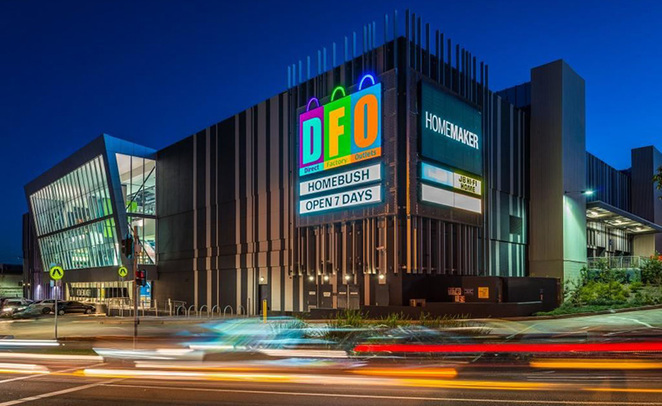 In this trio of supercentres, there are cafes, newsagents, telcos and a food court, fuelling you for a day of paywaving and credit card swiping. Beside Green Square train station, you'll spot sportswear from Everlast, Lonsdale, New Balance, Rebook and Puma, homeware from Ascot Teak, Sunbeam, Victoria's Basement and World Kitchen and menswear from Ron Bennett. restaurants and cafes are dotted along the route toward Mascot, well-deserved after the long walk along Botany Rd. For the best Australian bedding and towels, visit the outlet on 49 Forest Rd, Arncliffe. Descend for discounts on a large selection of range of homeware, dinnerware and wedding gifts. 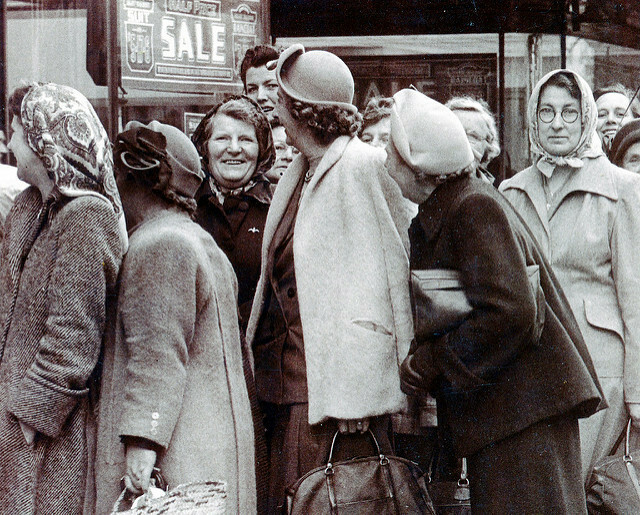 Victoria's Basement has stores at Artarmon, Auburn, Alexandria, Castle Hill and the QVB. There are year-round sales on the finest European, Japanese and American brands, including Royal Doulton, Noritake, Wedgwood, Churchill, Benzer, Esteele, Circulon and Mundial. See the range at Victoria's Basement. Where do you go for the best designer bargain? We'd love to hear your comments. Alexandria has good factory outlets throughout it including homewares & fashion, depending on what you're after. What about chocolates, sweets, deserts, ice cream ? Etc ??? Any help with this ?? The Fardoulis factory at Kogarah has pop up shops at Chatswood and Eastlakes. Beautiful chocolate made in Sydney. Prices range from $10 to $15 for a packet of chocolate.